Playing in the beautiful grassy green field surrounded by woodland is a great experience. 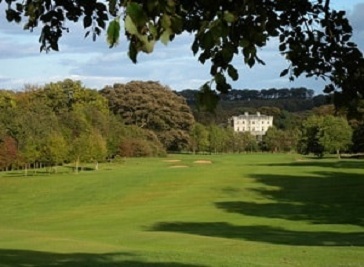 Golf is the game that has always been played in beautifully arranged green grassy ground with 9 and 18 holes. 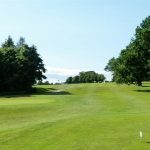 Durham is a place with lots of beautiful golf clubs and provides a grat opportunity to the golfers to enhance their skills as well as produce great golfers to the game. Golfers are provided with modern facilities to excel in the game. The beauty of Durham is famous all over the world and that is why Durham owns some of the world’s most beautiful and oldest Golf Clubs. 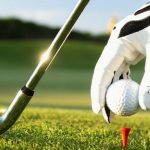 Golf is not only a sport as well as a great opportunity for businessmen to meet and discuss great deals of their businesses. Welcoming and relaxed atmosphere is always a must for golfers. The beautiful and challenging looking ground of golf is always a great venue to visit. Calmness and peace plays a vital role in the game of golf. Hitting balls on the range is a fun way to spend time with the family or a unique way to warm up before your round. Whether playing in a corporate golf league or playing with your weekend 4 some, you will enjoy your round of golf in Durham. 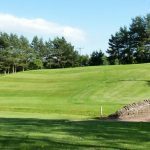 Crook Golf Club welcomes visitors and member’s guests alike who wish to savour the experience of testing golf with its range of blind shots, tough carries, challenging bunkers and fast greens. This club is one of the finest parkland golf course in Durham. This club recognised as a great place to play, not only by the members but by the visitors and corporate events who return year after year. In this club good manners are on top and game is enhanced by professional and the friendly environment also make good business connections.